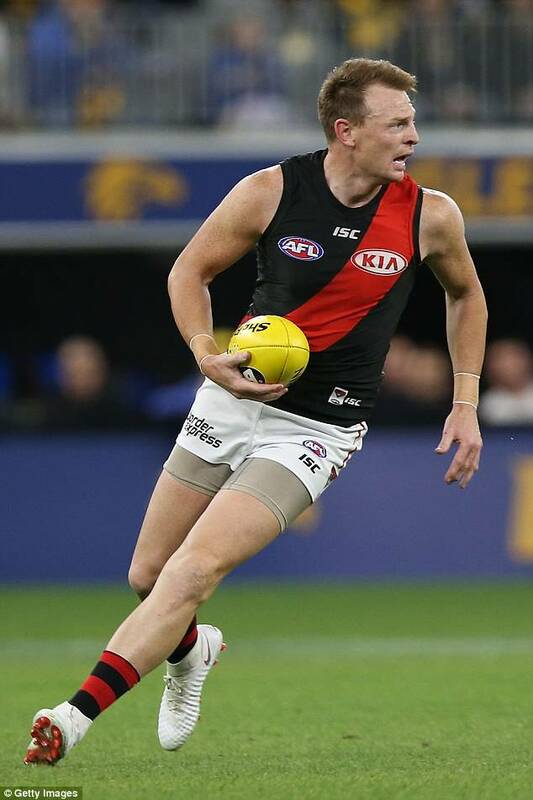 An AFL star has revealed he will be joining the same studio that saved Shane Warne from baldness. 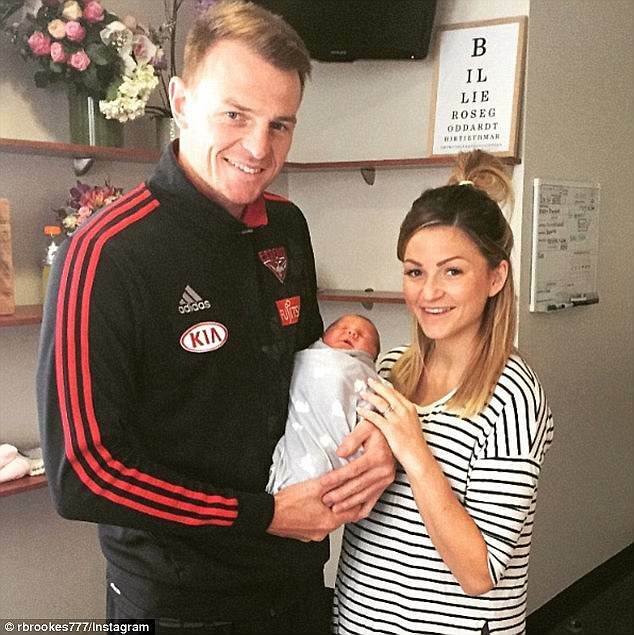 St Kilda and Essendon champion Brendon Goddard, 33, announced on Monday he had enlisted the help of Advanced Hair to regrow his thinning top. 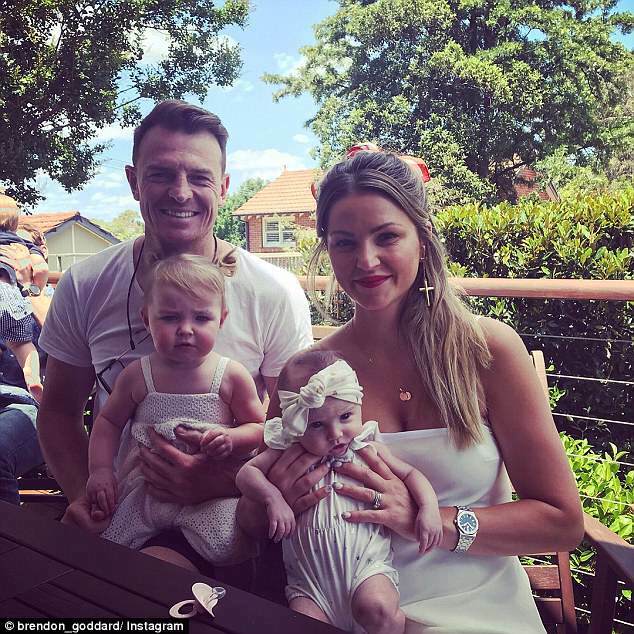 ‘I’m excited to be officially joining the Advanced Hair Studio family as an ambassador today,’ Goddard said. 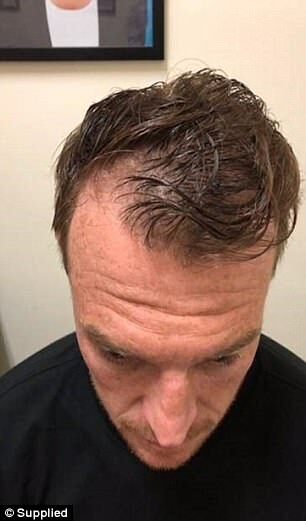 A representative told Daily Mail Australia an estimated individual regrowth program can cost between $2,500 and $5,000, depending on the hair loss and speed for recovery. 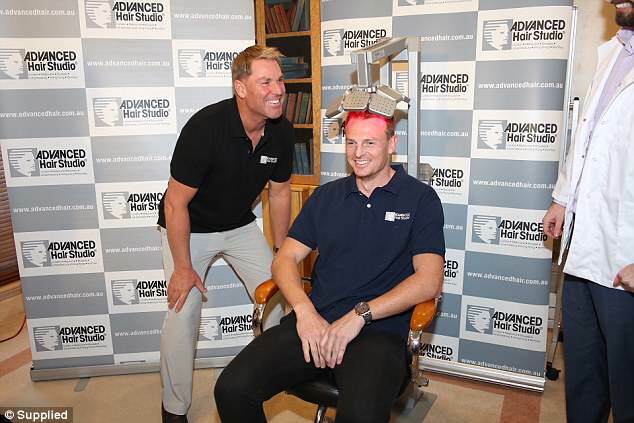 Goddard is undergoing the Advanced Hair Laser Therapy and Stem Cell Technology. 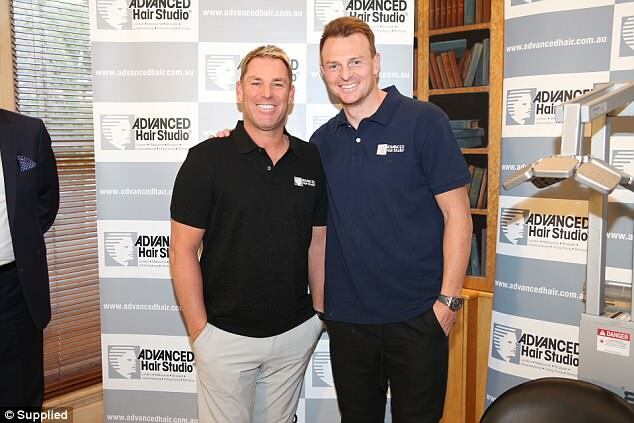 He will join Warne at Advanced Hair, who has been an ambassador since 2005. 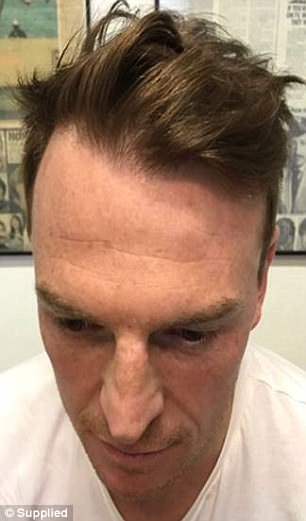 ‘Hair loss is a serious problem for a lot of men causing all sorts of problems including loss of confidence and self-worth,’ said Warne. 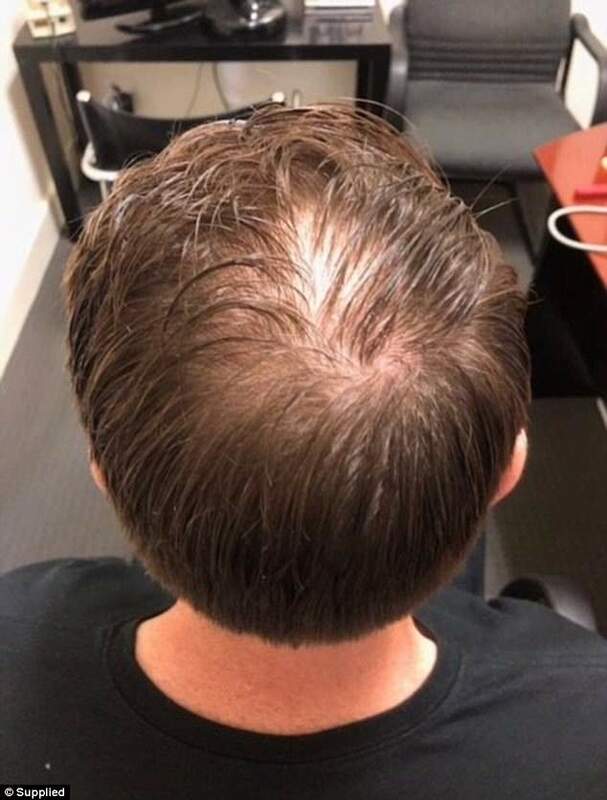 Warne said that the 21st century technology helped him as well as many other men to regain, regrow or replace their hair. 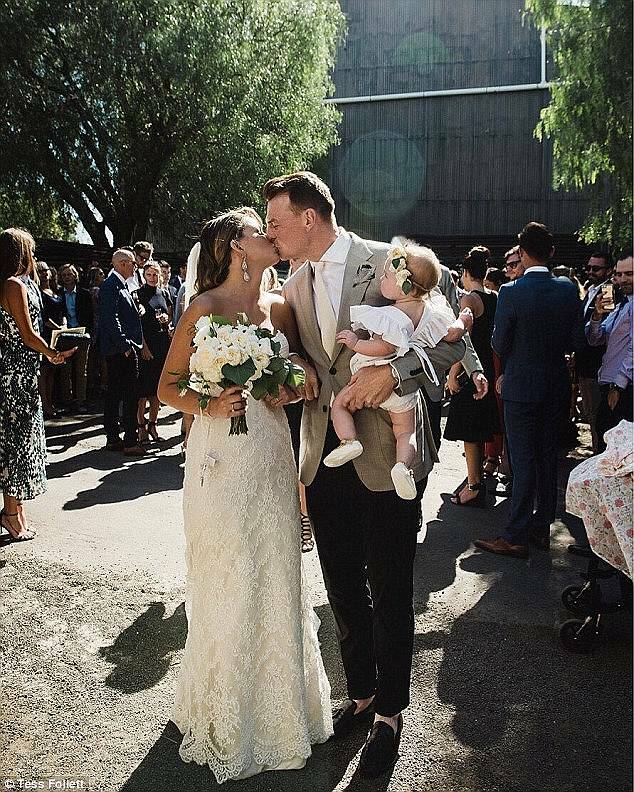 ‘I’m looking forward to welcoming another star to the Advanced Hair Studio family,’ he said. Advanced Hair Studio has an estimated 65 studios around the world and over 500,000 people have benefited from their services.